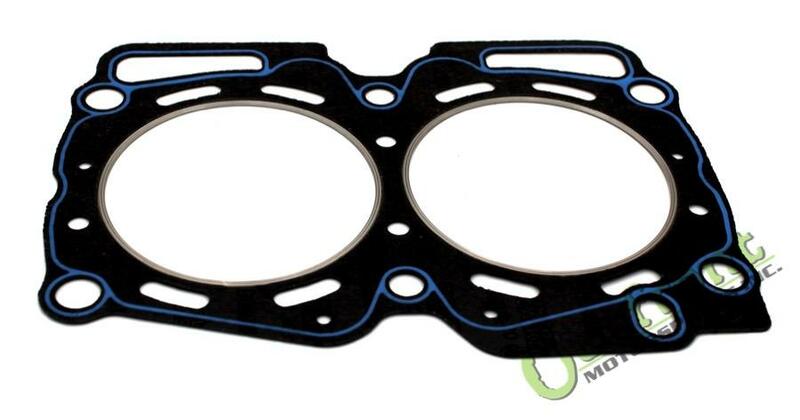 For high horsepower applications, engine performance can be significantly improved by using these Cooper Ring gaskets that are supplied with INOX steel rings. This technology outperforms conventional fire ring solutions. Cooper Rings are oversize (also fits for oversize bores). Silicon-based beading is applied on critical areas to improve sealing around all cooling water and oil passages. 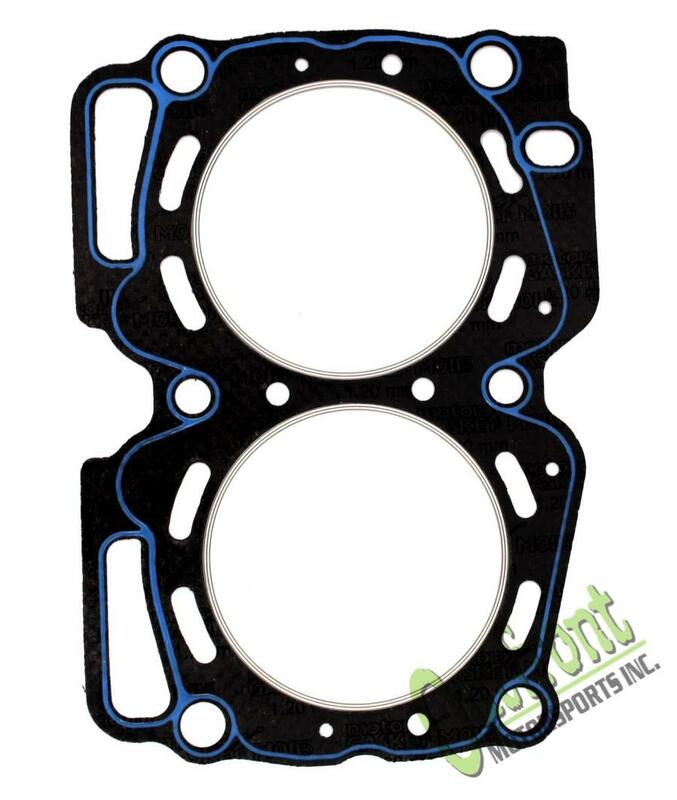 Gasket thickness is 1.2mm/ .047” and has a 100mm bore size. Price is per gasket.